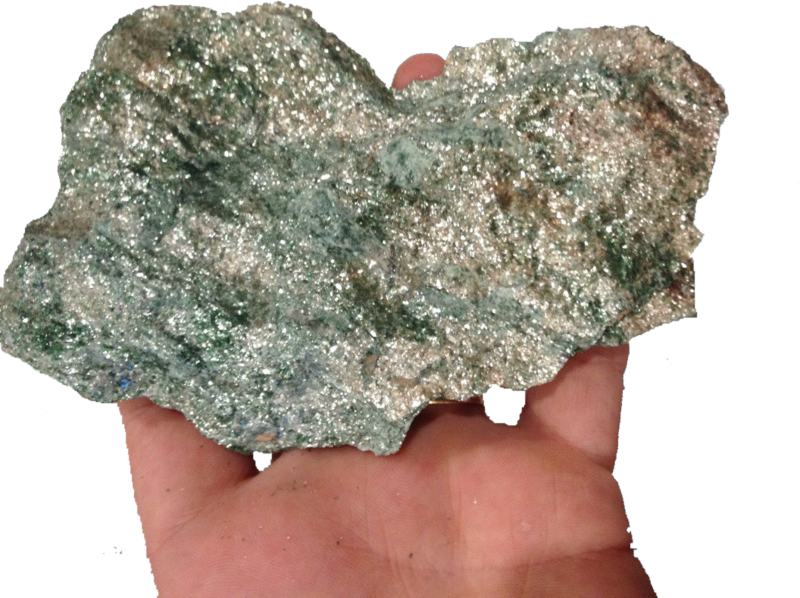 Pure vanadium is a rare, soft, ductile gray-white metal. It has good corrosion resistance (due to a protective film of oxide on the surface) to alkalis, hydrochloric and sulfuric acid, and salt water, but the metal oxidizes readily above 660°C. Vanadium metal reacts with excess oxygen (O2), and upon heating It form vanadium(V) oxide (V2O5). 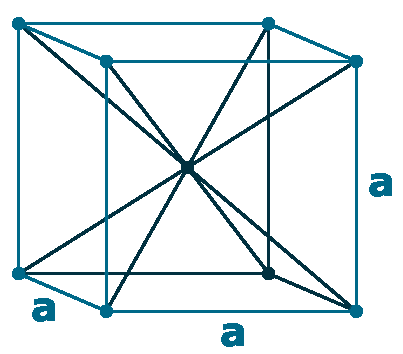 In this way (V­2O5) is sometimes contamined by other vanadium oxides. It is used in producing high speed steel tools (rust resistant), and It is an important carbide stabilizer in making steels. 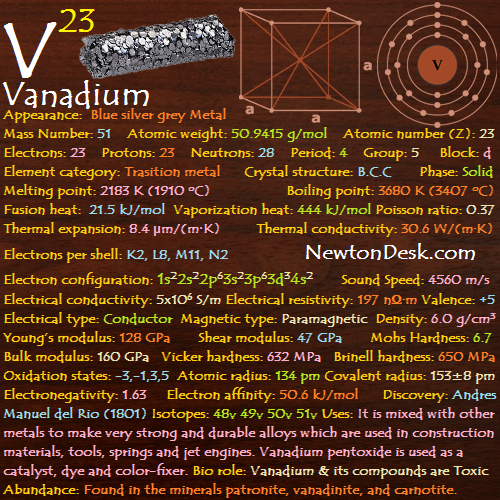 About 80% of the vanadium is used as a steel alloy called ferrovanadium. Vanadium-steel alloys are very tough and are used for tools, axles, armour plate, piston rods, gears, crankshafts, and other critical components. Steel alloys with little chromium and less than 1% of vanadium makes steel shock resistant and vibration resistant. Titanium alloys mixed with aluminum & vanadium is used in jet engines and high speed air-frames. AVanadium has low neutron-absorbing properties, even it doesn’t deform in creeping under high temperatures, so Vanadium alloys are used in nuclear reactors. Vanadium (V) oxide (V2O5) is used as a catalyst in manufacturing sulfuric acid (H2SO4) and maleic anhydride (C4H2O3), as a pigment for ceramics and glass (green or blue tint), and in producing superconducting magnets with a field of 175,000 gauss. 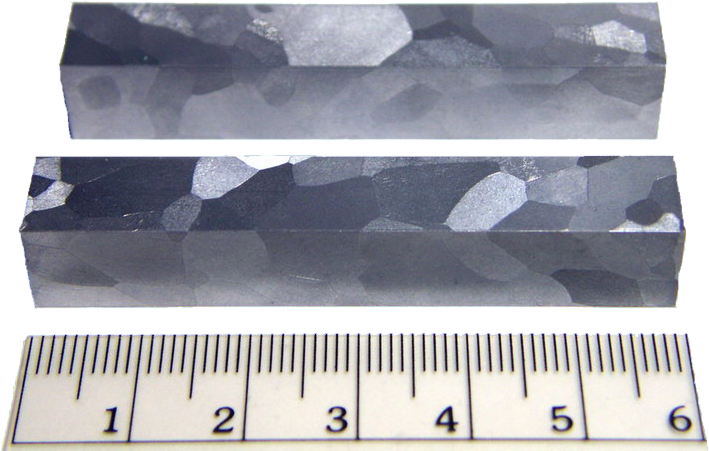 Vanadium di-oxide (VO2) with Glass coated, can block infrared radiation at some specific temperature. AVanadium is essential for some species (including humans), although we need very little (around we daily intake only just 0.01 mg (milligrams)), which is more sufficient for our needs. Vanadium and its compounds are Toxic and it should be handled with care. 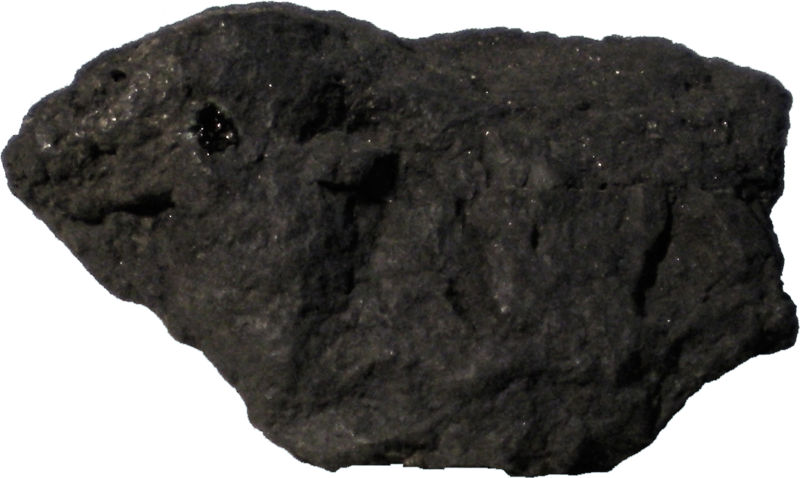 It is also found in phosphate rock (phosphorite) and certain iron ores, and is present in some crude oils in the form of organic complexes (any molecules that are composed of the element carbon). 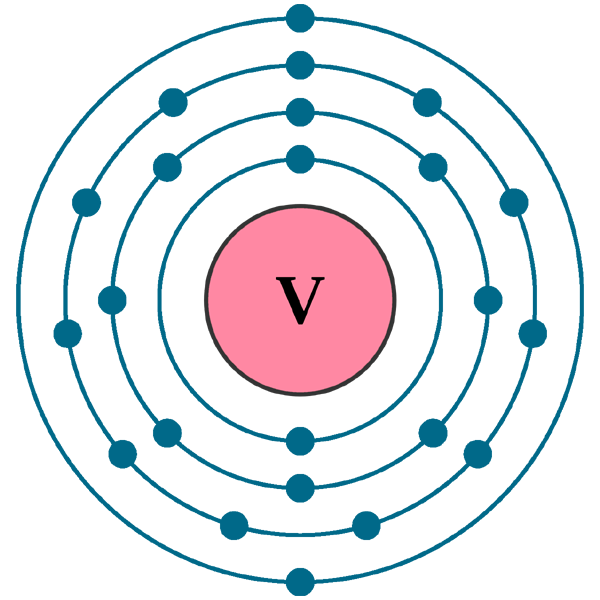 Commercialy, The metal is obtained by reducing vanadium (V) oxide (V2O2) with calcium in a pressure vessel (a container designed to hold material at high pressures). 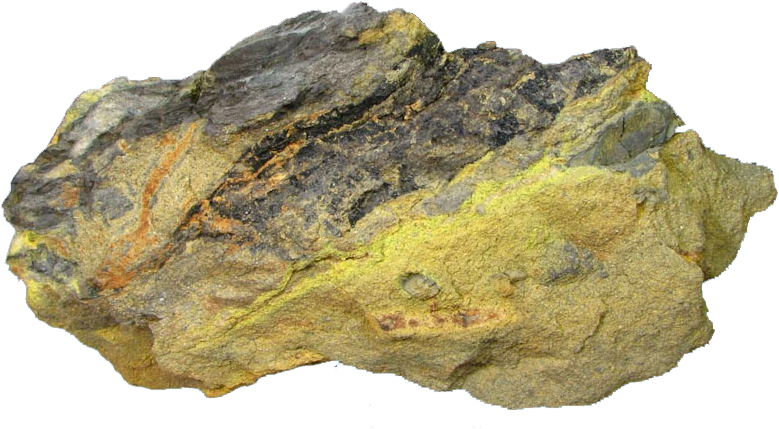 High-purity ductile vanadium can be obtained by reduction of vanadium (III) chloride (VCl₃) with magnesium (Mg) or with magnesium-sodium (Mg-Na) mixtures.